The Governors are technically ‘the College’ and actually constitute its membership. They are the directors of the Company and the Trustees of the charity and have full responsibility for the governance of the College. a. is ultimately responsible for the Governance of the College. b. approves major policy and strategic decisions (chiefly through the five-year plan or similar devices). c. is responsible for ensuring the financial health and viability of the College. d. is responsible for governing the relationship between College and University (via, esp. any memoranda between the two). e. is the employer of College staff. 1. overseeing the appointment of senior staff. 2. receiving inspection reports and the minutes of the various Governing Body committees. 3. managing appeals, grievance, disciplinary and other key procedures (at the direction of the Vice-Chair). 4. overseeing the College’s livings (the parishes of which it is patron). The Governing Body meets three or four times per year. Mark brings a great deal of governance experience and a long commitment to social justice and inclusion. He is currently a Programme Director of the Sainsbury Family Charitable Trusts. Mark is also a musician and, as a priest, a writer in the field of ecumenism. Mark knows St Chad’s well. He was a student here in the late seventies and has been actively engaged as an alumnus in recent years. I have been Principal of St Chad's College since March 2016; prior to that, I was Vice-Principal and Tutor for 11 years. My academic discipline is English Literature, with special interests in D.H. Lawrence, Post-Colonial Literature, and Theology and Literature. I lectured in the USA - in Washington State and Michigan for a number of years before returning to Durham to serve as Senior Tutor of St John's College and to teach in the English department. As Principal, I appreciate having a strong Governing Body who can help to set the college's strategy and offer wise counsel from a wide range of perspectives and professional backgrounds. St Chad's is a college in which every voice is valued and part of my role is to ensure that we build a community in which as many members as possible - and especially students - are engaged and valued. In my life beyond St Chad's, I serve as a Bishops' Advisor for Training Institutions, was involved for many years in Traidcraft, the UK's leading fairtrade organisation, and help to organise a community/church Eco-Fest. To unwind, I enjoy walking (ideally with my family), reading (of course), and Nordic Noir. I have been a Tutor at St Chad's College since 2004, was made a Fellow in 2008 and became a member of Governing Body in 2015. On the Governing Body, I formally represent the diocese of Durham, and so have a particular role in promoting Chad's Christian identity. I am also a member of the Finance Committee, bringing my experience from the business and charity sectors, and I am particularly interested in supporting Chad's commitment to social justice which has been a key theme in my career over the last twenty years. I studied Modern History at Oxford in 1980 - 83, before joining Barclays Bank. After nine years in various roles there, I became General Secretary (i.e. 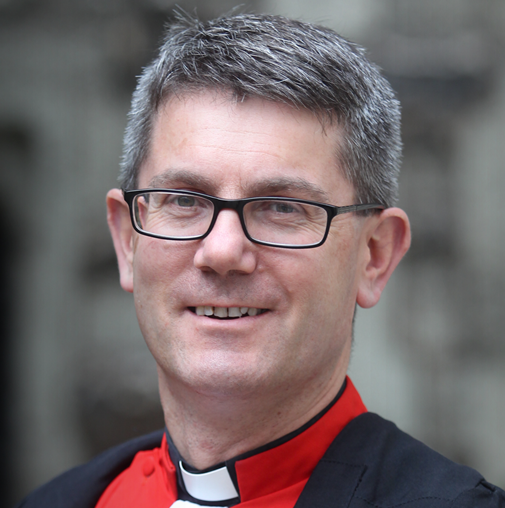 chief executive) of SPCK - the oldest Anglican mission agency (founded in 1698) which then ran a publishing business, a chain of bookshops and an international grants programme to support theological education and publishing around the world. In 2001, I moved to the North East to become Chief Executive of Traidcraft - the UK's leading fair trade organisation and social enterprise, responsible both for its trading operations and also for its international development and policy lobbying activities, and so was one of the main leaders in the UK Fair Trade movement as it really took off in the mainstream during the period from 2005 - 2012. In 2012, I left Traidcraft to develop a "portfolio" of non-executive positions in the business and charitable sectors, with a particular emphasis on promoting ethical business practices. These roles currently include: Non-Executive Director of the Co-op Group (the supermarkets, funerals and insurance provider - and which is also a major shareholder in the Co-op Bank); Chair of the Council at Durham Cathedral (where I am also a Lay Canon); Chair of the Williams Leech Foundation, which manages £100 million of properties and investments for the benefit of five charities; director of Shared Interest, a co-operative lending society which makes loans to fair trade producers; trustee of the County Durham Community Foundation which makes small grants (totalling over £3 million per annum) to community groups in this region; trustee of Bible Society, a long-established charity which promotes the availability of Bibles in local languages around the world, and also seeks to create engagement with the Bible in contemporary culture, media and politics in the UK. I have recently become a trustee of Interhealth, a charity which provides medical support to overseas aid workers. 55 years old, I am married to Sarah, a GP who is also a college Tutor. We live in Neville's Cross area of Durham, and have three daughters and one granson. Our eldest daughter, Jo, started as an undergraduate at St Chad's this autumn. John is an alumnus of the College (1985-88). He spent his legal career at Dickinson Dees LLP and latterly Bond Dickinson LLP from 1989-2016. A Disputes Resolution Partner, he was elected Senior Partner in 2010 and was responsible for managing partnership issues, promoting the firm externally and shaping and delivering the firm’s future strategy with the Managing Partner. He was a key member of the team that negotiated a transformational merger in 2012 and latterly was Vice Chairman of the new firm. 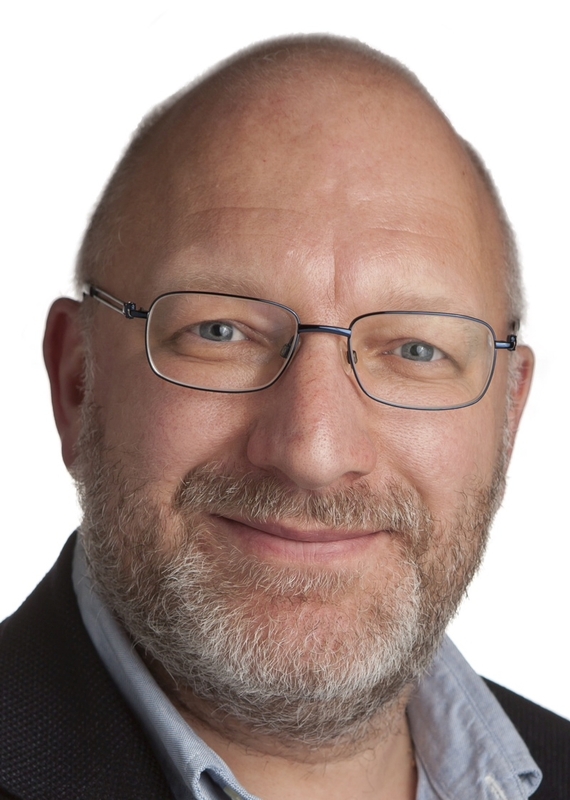 As well as consultancy work, John is Chair of Newcastle Gateshead Initiative, a public/private partnership whose role is to deliver economic growth and promote the area as a great place to visit, and to live, learn, work and invest. He is also Non-Executive Director of North East England Chamber of Commerce. John also holds a number of other senior non-executive roles. He is Chair of Trustees of Newcastle United Foundation, Chair of the Regional Development Committee of the Prince’s Trust and sits on the International Advisory Board of Newcastle University Business School. John is a Tutor at the College and a School Governor at Northumberland Church of England Academy in Ashington. 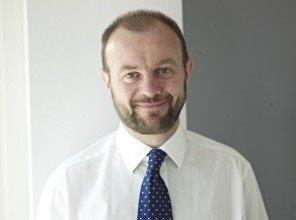 Alexander joined York Minster as Director of Works & Precinct in 2017 from real estate provider Savills, where he worked as a Director in the Planning Team, having previously spent ten years with global finance network Deloitte. A Chartered Planning and Development Surveyor by trade, Alexander is a Fellow of the Royal Institution of Chartered Surveyors and has spent his career working buildings and land within the heritage sector. 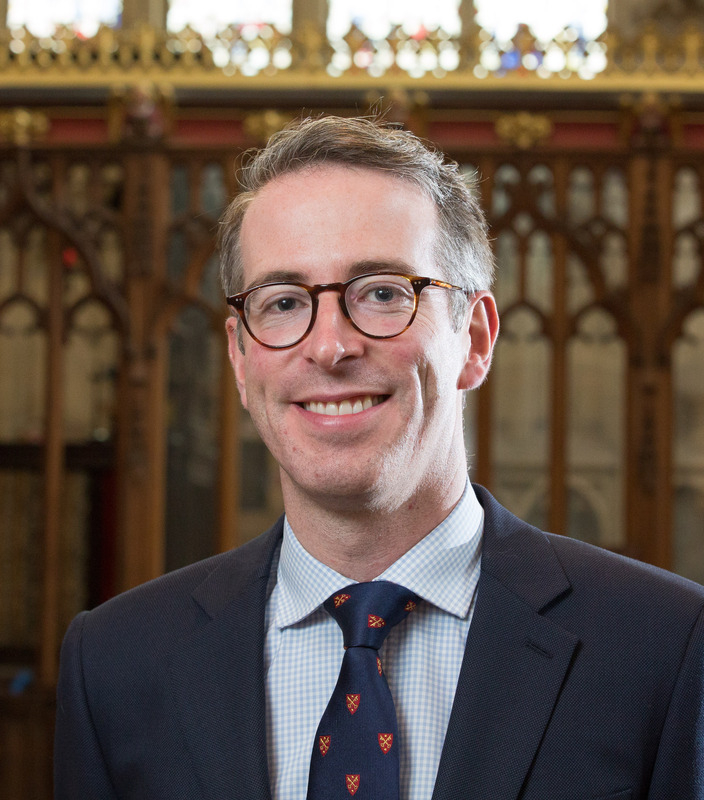 His role at the Minster involves overseeing the maintenance, restoration and conservation of the cathedral and its 52 precinct properties and services, with immediate priorities including the conservation of the South Quire Aisle – a £15m project which will take more than a decade to complete. Other key projects include overseeing the design and commissioning of a new sound system for the cathedral, restoration of the Grand Organ and developing a Masterplan for York Minster and its Precinct which will be brought forward as a Neighbourhood Plan for this complex, 8ha city centre estate. 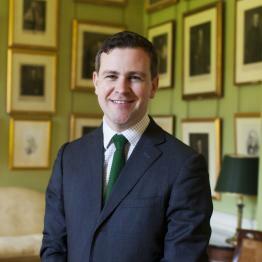 Alexander lives in York and is actively involved with various heritage bodies within the city. I am Pro-Vice Chancellor: Research and Professor of Digital Humanities in the Department of English, Durham University. I have been working in Digital Humanities for twenty years; before coming to Durham I worked at Oxford, Sheffield, and UCL. I have been on the Governing Body since June 2015. My role is to provide a link between the University and Chad's, with the aim of creating an ever steonger relationship, and improving communication between the two bodies. I am the very proud owner of two horses, Millar and Ella, and provide a concierge service for my two cats, Sparkle and Grace. Otherwise, I enjoy food, reading, sleep, and cocktail mixology. 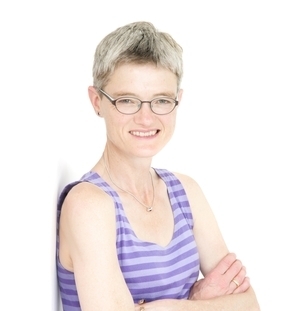 Jane Macnaughton is Professor of Medical Humanities at Durham University in the UK and Director of the University’s Centre for Medical Humanities (CMH). 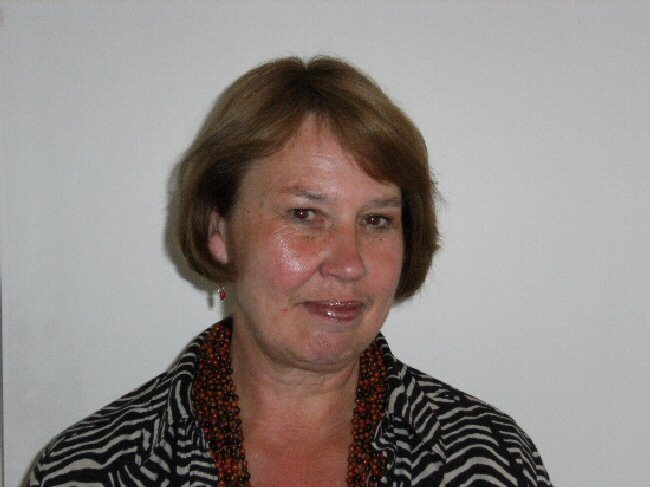 She has been centrally involved in the development of medical humanities in the UK since 1998. 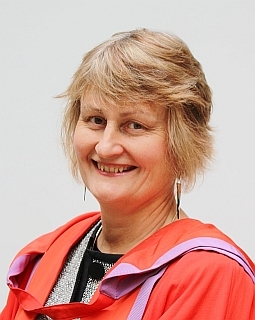 She was part of the core group that set up the Association for Medical Humanities in 2000 with support from the Nuffield Trust and was its inaugural Secretary. She edited the journal Medical Humanities from 2002-2008. The Northern Network for Medical Humanities Research was established on the back of a meeting Jane initiated and chaired at Durham in February 2013 with the purpose of strengthening the visibility of medical humanities research and encouraging collaboration across universities in the North of England and Scotland. Josh has been a member of the Governing Body as Senior Man since March 2018. He is a second-year student studying Philosophy. His role is to represent and further the interests of undergraduates at Chad’s to make sure that life at the college is as good as it can possibly be. He has overall responsibility for all JCR events and activities. 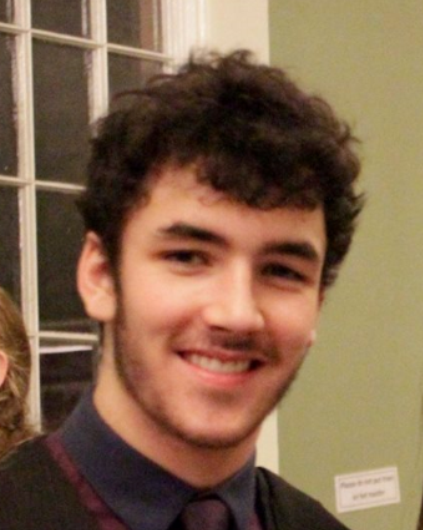 Dewi joined the Governing Body in 2018 as the JCR Governing Body Representative. 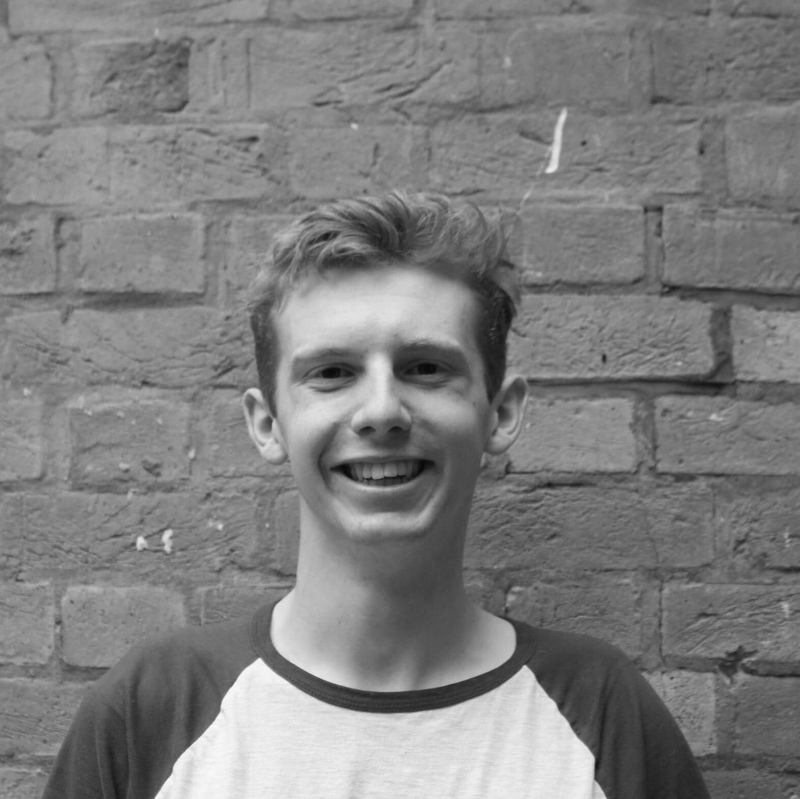 He's originally from North Wales, and is currently in his third year studying Mechanical and Electrical Engineering. He's responsible for representing the views of the JCR at the Governing Body meetings, and trying to ensure that the committee tackles the most pressing issues facing the students at College. In his free time, he enjoys running, singing and climbing, and is known to occasionally fall out of or attempt to pilot aircraft. I am a geographer and although recently retired, spent the last 25 years working in the voluntary and community sector, specialising in rural matters and community development. I am the tutors' representative on the Governing Body, and also sit on Chad's Development Committee. I have been involved in the University's Centre for Social Justice and Communiy Action since its inception, and also sit on its Impact Acceleration Awards Steering Group. In the City, I am a Public Representative on the County Council's Area Action Partnership and Chair of the Durham Singers - a chamber choir. Music and walking in the countryside are key interests - as well as enjoyng playing with my 3-year-old grand-daughter. 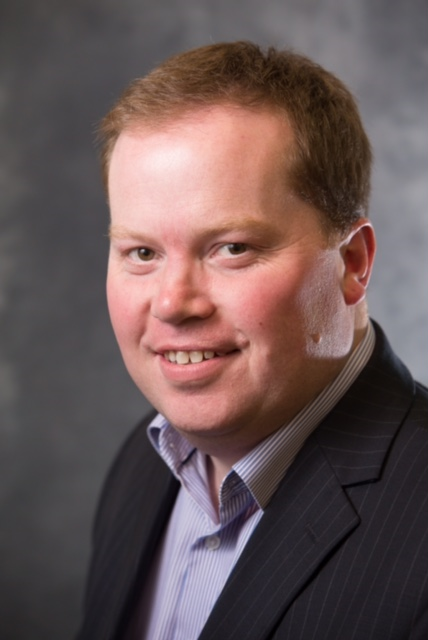 Sean joined Oriel College, Oxford, as Director of Development in July 2011 and is responsible for the work of the Development Office which covers both fundraising for the College and alumni relations, and in particular the 2026 Campaign. Prior to moving to Oriel Sean worked at King’s College London where he fundraised for Medical Research, and before that established the first Development Office for the national work of the Catholic Bishops of England and Wales. Sean holds two degrees in Theology from the University of Durham and studied Philosophy at the Gregorian University in Rome. Richard has been a Governor since 2012. 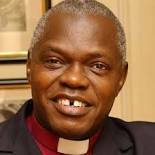 This is technically his second stint on the Governing Body as he was Junior Common Room Representative on the Governing Body as a Chad's undergraduate in 1983 - 84. He was co-opted onto the Governing Body by the late Dr Cassidy after serving a couple of years as the SCR member on the Governing Body working group, which reviewed and established the College's development and alumni programme in its current form.That remains his main interest on the Governing Body, and he has served, on and off, on the Developing Steering Group, becausde of his professional experience in obtaining grant funding for heritage projects. However, his underlying motivation interest, Richard says, as a governor is to spread the word about what a great institution Chad's has become. Richard says that he regards the College as a community of good people doing good things; working every day to fulfil the potential Chad's always had, but never quite realised, in his days as an undergraduate. 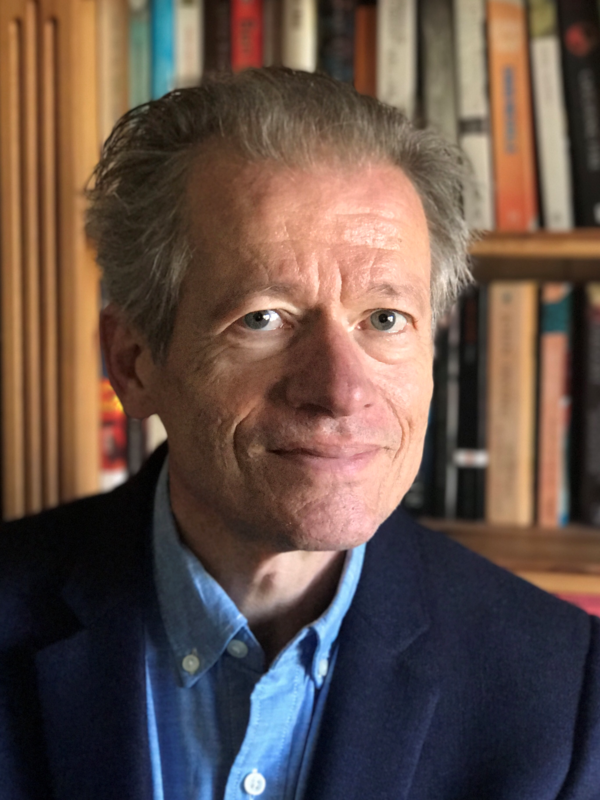 Professionally, Richard has been an archivist and museum curator for nearly thirty years, his positions including setting up the corporate archives alongside some light consultancy work, which is a better fit with his caring responsibilities for his now elderly parents. Richard's hobbies include; railway history, the USA, real ale, civilised hill walking, jazz and Sherlock Holmes. Jenny was appointed to the Governing Body in 2013. Jenny has been Head of Service in Local Government for over 10 years, and has also worked in Central Government, including the Audit Commission, and the Finance and ICT sectors. Jenny holds a first degree in Mathematics, and higher degrees in Management Science and in Local Government. 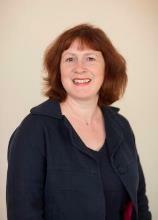 Jenny serves on the main Governing Body and also on the Audit Committee. The work of the Audit Committee is important in challenging the overarching governance approach of the Governing Body, and includes liaison with the external auditor and regular review of key risks to the college. Jenny is a board member of Spennymoor Area Action Partnership, she enjoys sports including teaching yoga, and cycling throughout our beautiful county. She is keen to see strong links between Chad's and local communities in the City and the county. Elisabeth was appointed to the Governing Body in 2013. Elisabeth has been in Leadership roles in Northeast tourist not for profits and Cultural Bodies for since arriving in the Northeast in 2001. 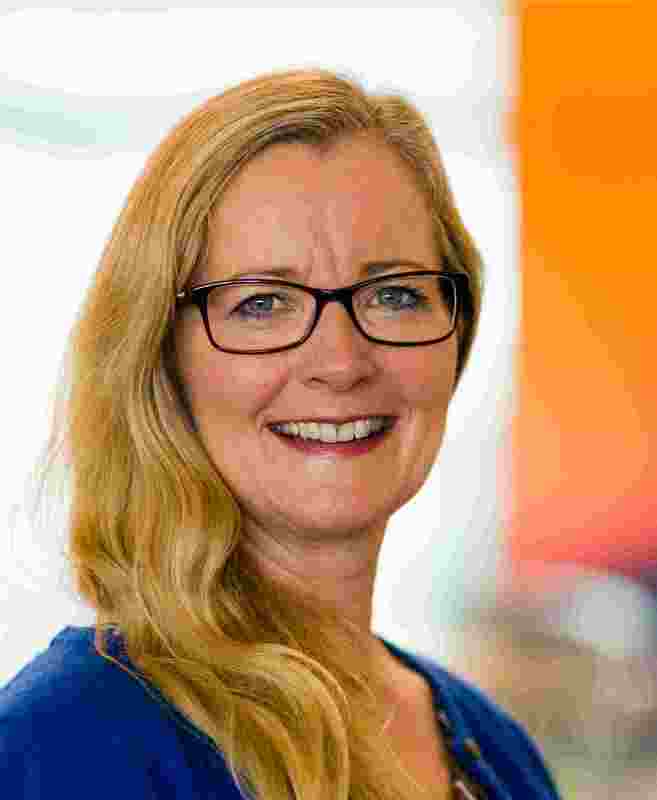 Taking a change in career direction in 2014, Elisabeth now works in Information Technology in a business relationship and strategy role and is an IT Director in Sage, the global finance and HR software company founded in the Northeast. Elisabeth serves on the main Governing Body and the Finance Committee and helped to facilitate the development of the current strategy for St. Chad’s. Elisabeth is particularly interested in the student and outreach programmes at St. Chads which focus on the holistic development of young people and include engagement with the local society and community. 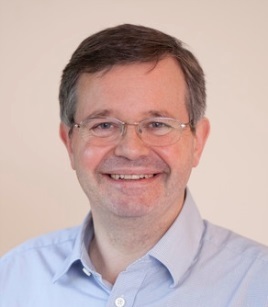 Alan joined the Governing Body in 2016. He says that he was a hard-working, happy and occasionally foolish student at St Chad's in the late 1970's. He studied Philosophy - which he claims that he found quite difficult but loved. Alan says that he ran for the University without great distinction and played jazz music, sometimes unintentionally discordantly. Alan eventually became Deputy Chairman and Chief Executive of KPMG International, a consulting and accountancy firm which allowed him to travel the world and advise many large companies and governments. He left to work in political administration and public policy. Alan's life noe includes a portfolio of political and charitable work, a preoccupation with trying to run faster than other "older" men in the UK and admiring the lives of his grown up children. Alan hopes that his many years internationally and his time at the heart of the UK's political system, will enable him to bring a wide perspective to the development and delivery of the College's strategy. He would like to help the College to develop as a community of learning which is unique in its commitment to the wider world. Jonathan Moreland lives in Neville's Cross, Durham. He was a governor of St Chad's College from 1995 to 2005, and since then he has been in attendance at meetings in his capacity as College Solicitor. Jonathan qualified as a solicitor in 1993 and is currently a partner with Swinburne LLP, a law form based in Aykley Heads, Durham City. He specialises in employment law and civil litigation, and provides legal advice to the College and Governing Body when appropriate. Jonathan is married and has two seasons - his eldest is currently studying law at university and his youngest is due to sit his GCSEs in summer 2017. 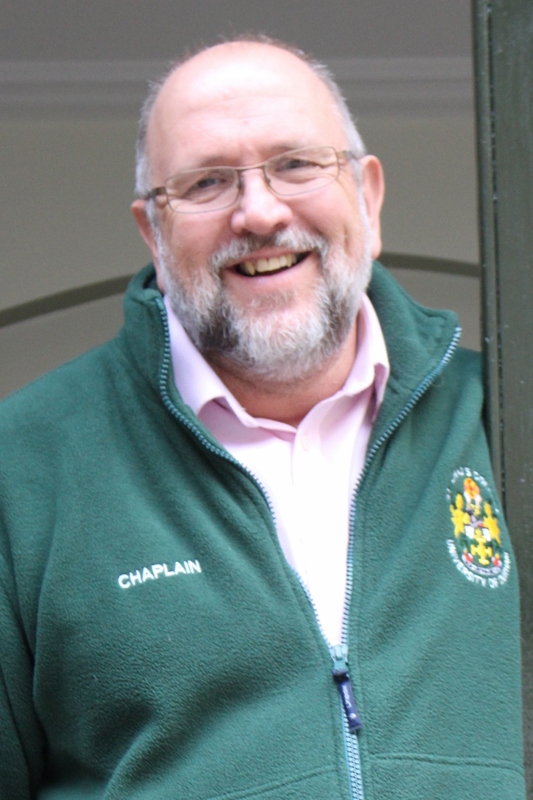 As Chaplain, David is available to all students and staff (regardless of religious or belief commitment) to discuss personal, spiritual and other matters in confidence. He is responsible for worship in the Chapel and is part of the pastoral support network in College. As Outreach Officer, David works closely with Eleanor Spencer-Regan in developing partnerships with schools and to enable student volunteering opportunities, across the North East region and beyond. David recently returned to St Chad’s as a member of staff having arrived here as a Fresher in 1993! 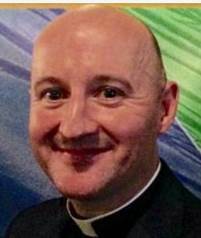 After further study at St Stephen’s House, Oxford, David was ordained in 1998 where he served in several roles in both London and Southwark Dioceses. The last 16 years has seen David working across several teaching hospitals in London. He is currently researching models of chaplaincy found within the National Health Service and Universities. 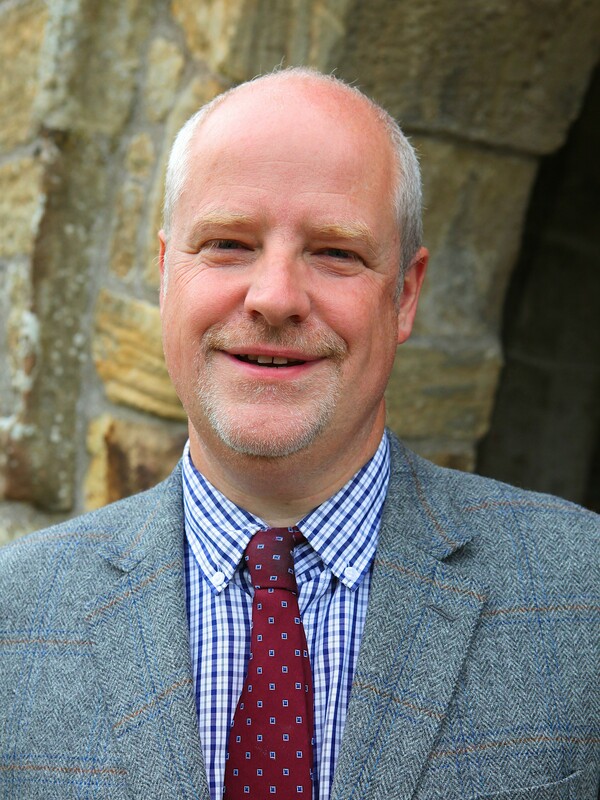 Alistair became Bursar at St Chad's in December 2016, following a career in finance and business which has included working for major companies such as Lloyds Bank and Shell as well as a six year stint as Stewardship Development Officer for the Diocese of Durham. Alistair's most recent role was a Regional Manager for Charity Bank in the North East. Outside of work Alistair chairs the North East Religious Learning & Resources Centre and was Chair of Prince Bishops Community Bank until December 2016. In his spare time, Alistair enjoys playing and watching a number of sports and spending time with his family. As Vice-Principal, Ashley is primarily responsible for "compliance" (safeguarding, Prevent, data protection, Health & Safety - and anything else with an external reporting function) as well as College policies and procedures. As Postgraduate Director, Ashley oversees the College’s provision for postgraduate students and their relationship with the College. He is responsible for Postgraduate Admissions, helps to coordinate the tutorial system for postgraduates, and is the point of contact for all postgraduate matters. 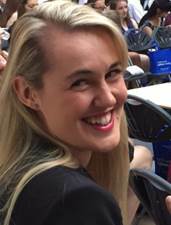 Ashley is available to advise any student in financial difficulties (or who have any financial queries or concerns). 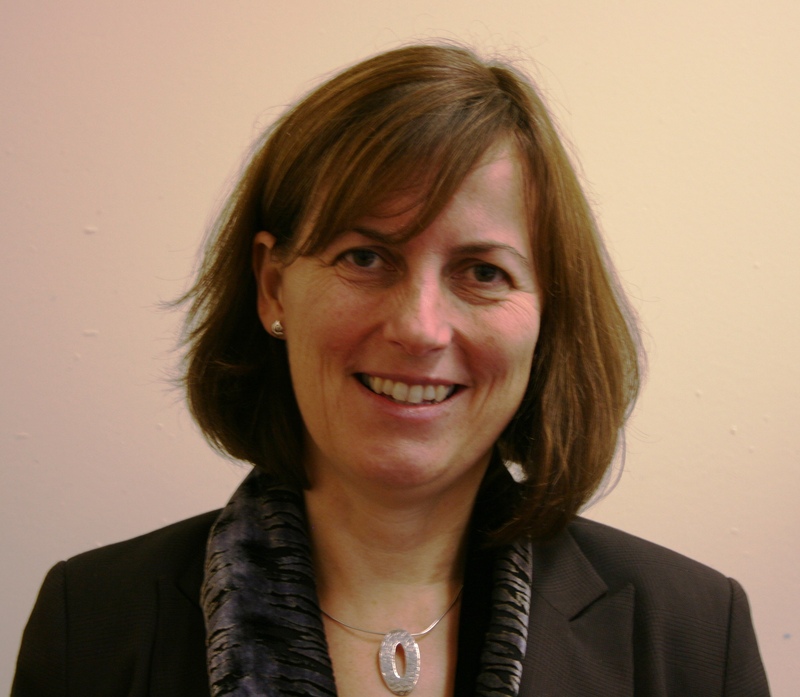 As Vice-Principal and Senior Tutor, Eleanor offers student support to all members of St Chad’s College, with a particular remit for the support of our undergraduate students and for the development of the College as a multi-disciplinary scholarly community. Eleanor’s particular interests in the area of student support and college management include sexual violence prevention and global citizenship. Students can either make an appointment by e-mail to see Eleanor, or pop along to her Open Office Hours held every day. Originally from South Wales, she was awarded a First Class Honours BA in English Literature in 2007, an AHRC-funded MA with Distinction in Studies in Poetry in 2008, and an AHRC-funded PhD on the work of the Anglo-American poet (and College Fellow) Anne Stevenson in 2012, all at the University of Durham. After a year as a Knox Memorial Fellow at Harvard University, she returned to Durham to begin her career in academia and student support. Her teaching and research interests include twentieth century and contemporary British and American poetry. Recent and forthcoming publications include essays on Kathleen Jamie (Edinburgh University Press) John Ashbery (Palgrave Macmillan), love poetry (Wiley Blackwell) and Anne Stevenson (Wiley Blackwell), and Sylvia Plath (Cambridge University Press). She is the editor of American Poetry since 1945 (Palgrave Macmillan New Casebook Series) due for publication in 2017.